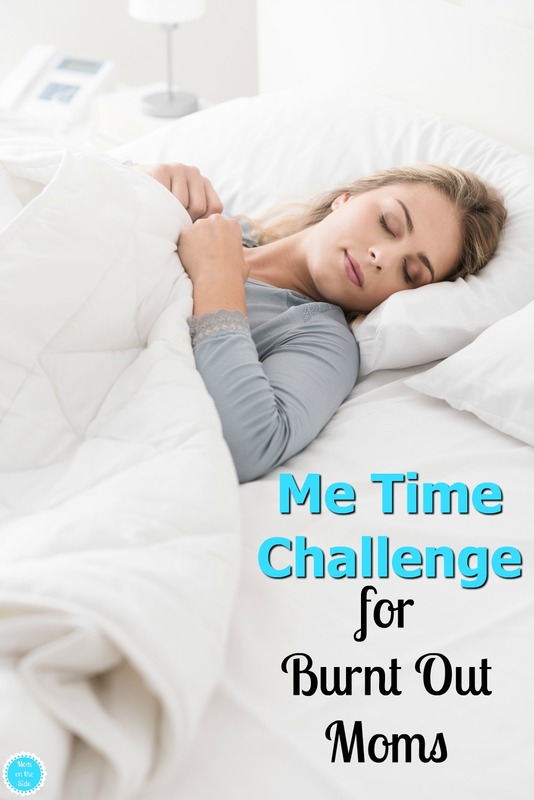 Are you ready for the Me Time Challenge? Whether you’re a new parent, or still trying to control your house full of kids, it’s understandable that your time is dedicated to taking care of your family rather than yourself. I’m a big believer in the importance of making sure you schedule yourself some ‘Me Time’ no matter how busy your schedule is. Night after night of no sleep, wearing pajamas from three days ago, and greasy hair pulled back into a messy bun. You’re burnt out, I get it! It happens even to the best of us! In an effort to regain some of my own sanity and relax for once, I’ve created a Me Time Challenge that is perfect for moms who are burnt out! This challenge will help you recharge your inner batteries and start fresh! I’ve made a long list of activities that are simple and easy to help you recharge and take some time for yourself. Your task is simple, just complete one item each day from this list. If you don’t like one of the items on the list, substitute it with something that works for you!, like one of the Awesome Solo Date Ideas. The end goals is to relax and recharge, regardless of how you do it. Since it takes 21 days to make a habit, we are asking that you stick with this challenge for 21 days. By the end of this challenge you’ll feel refreshed and hopefully develop a new habit. Get out of the house! Make today’s goal to get outside in the sunshine even if it’s just to take a quick walk around the block. Do some reading for leisure. Read a book, newspaper, magazine, or even some blog posts! Call a friend you haven’t spoken to in a while and catch up! Have a skype call or schedule some time today to meet up for coffee. Do something creative today! Buy an adult coloring book, do a craft, practice hand lettering, calligraphy or just do some doodling. Take a nap! Nothing feels more refreshing than catching up on some z’s. 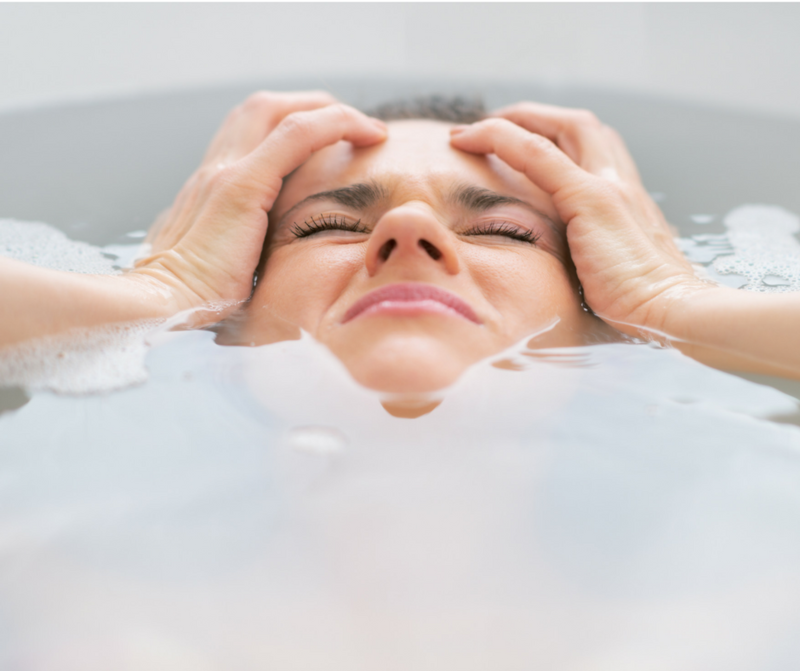 Take a hot bath or a long shower. Take the time to finally shave your legs, or relax in a nice bubble bath. Have a date night with the hubby. Treat yourself to something sweet such as your favorite candy bar or some ice cream. Get your hair done! Get a haircut or even just do your hair for a change. Whatever you do, take out your hair from that messy bun and do something with it! Take the day or even just the afternoon off. Have hubby take on some of the household responsibilities and even enlist the kids for help so you can get some time off. Take some time to clean up the house. Nothing will make you feel more accomplished and less overwhelmed than a clean home! You could even hire someone to do it if you’re really feeling like relaxing. Get a mani/pedi or paint your nails at home. Write down any worries or fears you’re having. Even write down the things that are weighing on your mind right now. It will feel amazing to get it all out on paper. Treat yourself! Make sure it’s something you want, not something you need. It could just be a magazine from the rack or some fries from the drive thru. Enjoy a hot cup of tea or coffee. Buy yourself some fresh (or fake) flowers to brighten up the house. Be unplugged for the entire day. No social media or email, focus only on the day ahead. Take a trip with the family. Even if it’s just a day trip somewhere, it will do wonders for you! You can keep the Me Time going with 15 Minute Me Time Ideas that I bring you each month! Pin this Me Time Challenge to start when you are ready!